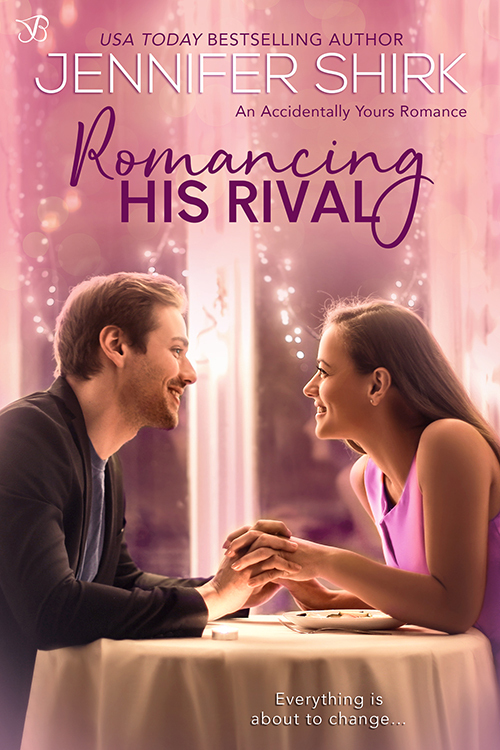 Today, I'm promoting Romancing His Rival by Jennifer Shirk, a new book published by Entangled Publishing! This is new to me, but it looks like the cutest romance novel, and it's perfect for this week. Happy early Valentine's day! USA TODAY bestselling author, JENNIFER SHIRK, has a bachelor degree in pharmacy-which has in NO WAY at all helped her with her writing career. But she likes to point it out, since it shows romantic-at-hearts come in all shapes, sizes, and mind-numbing educations. She writes sweet romances (some even funny!) and won third place in the RWA 2006 NYC's Kathryn Hayes Love and Laughter Contest with her first book, The Role of a Lifetime. 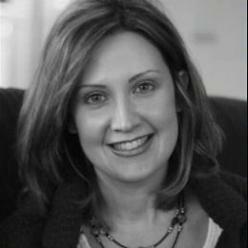 Recently, her novel Sunny Days for Sam won the 2013 Golden Quill Published Authors Contest for Best Traditional Romance. She's a board member for Straight Ahead Ministries, an organization involved in helping spread the gospel and aiding medical and pharmacy students in Russia. She's also a board member of the Ocean City Library Board of Trustees. She resides in a beach resort in NJ, and when she's not involved in all the above, she's taking care of her most treasured possessions: her husband, daughter, guinea pig (Rocco), puppy (Sox) and four hermit crabs. Open internationally. One winner will be chosen to receive a $25 Amazon gift card. This giveaway is administered by Pure Textuality PR on behalf of Entangled Publishing. Giveaway ends 2/15/2019 @ 11:59pm EST. Entangled Publishing will send one winning prize, Pure Textuality PR will deliver the other. Limit one entry per reader and mailing address. Duplicates will be deleted. A snow storm...stranded with him...think I know where this is going though it could be a fun ride.